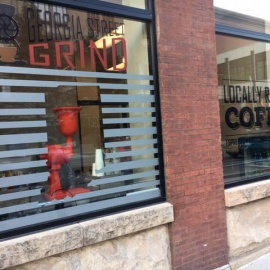 Georgia Street Grind is a Locally Owned and Operated Coffee Shop serving Fresh, Local, and Unique Coffee. 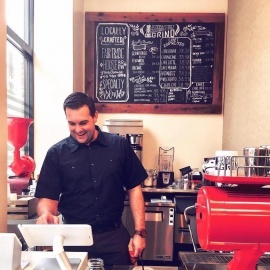 We create hand crafted espresso drinks and accommodate all special requests and custom creations. We create hand crafted espresso drinks.